You are here: Home › Introducing the 20ft Full Side Access Container. Introducing the 20ft Full Side Access Container. Imagine how you could use a 20ft container with an extra full side opening. 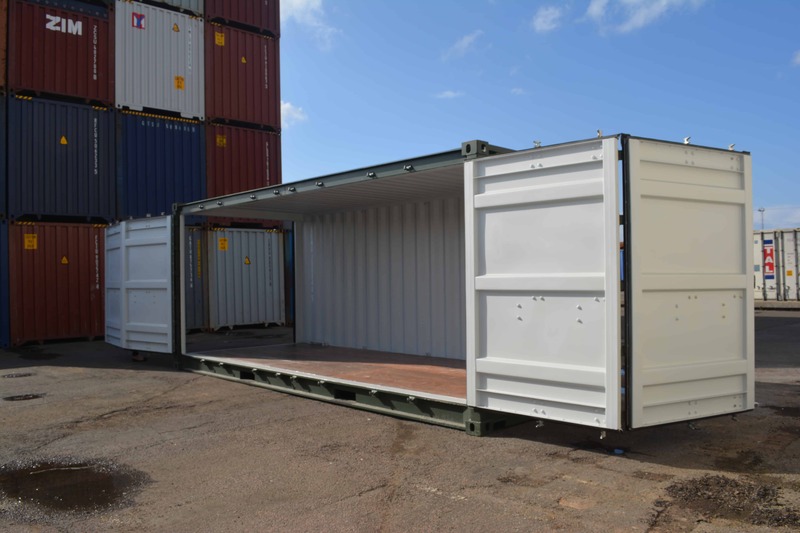 Our 20ft full side access container for sale (also known as 20′ open side container or 20′ side door) is the ideal way to have flexible entry to your box at the most competitive price ever seen for this type of feature. And because the container is fully customisable you can use it for a whole range of purposes. Save time and money with the 20ft full side access container – here’s how. Previously getting a container side opening required custom conversion of a standard shipping container. A faster and more cost effective way for you to get containers with a full side opening has arrived. Turn a special container into something EXCEPTIONAL with optional modifications. Fitted with ply wood floor lining and vents to allow airflow through your container, this box is ready for you to use in it’s original factory built condition. Alternatively, you can use our conversion services to have the container modified in any way you wish. Custom fit out of your container provides an opportunity to personalise the unit in a number of exciting ways. Save money and time compared to traditional container conversion alternatives. 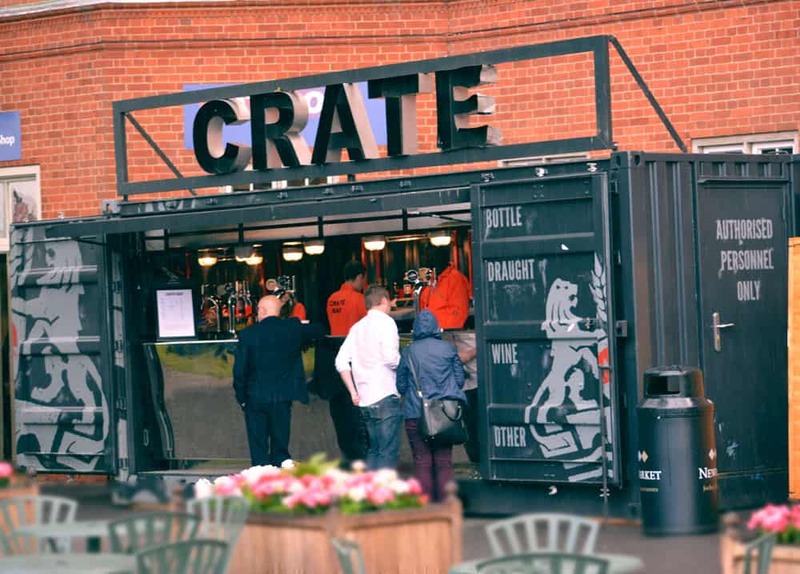 Since the introduction of the 20ft full side access container we’ve seen demand from a variety of buyers, including those who want to transport or store oversized cargo, as well as businesses looking for a cost effective way to create pop up units such as event stands, coffee shops or bars. Oversized cargo storage and more. Made with quality manufacturing processes (and we don’t like being beaten on price).